Chartered Accountancy not only deal with debit-credit of the accounts but they play a very important role at a big level in nation-building. CAs are foundation base of the economy and utilizing the financial expertise, the nation gets right direction in various financial and economy related measures to enhance the decaying Indian economy and enhance the economy along with industrial growth. Chartered Accountant contributes in fields of Tax planning, capital budgeting, budget forecasting, financing or any other activity, preparation of books of accounts, and in every field as well. 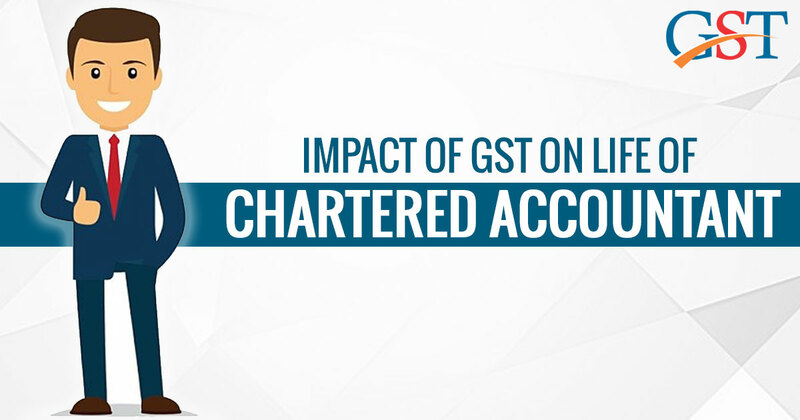 In the current scenario, after GST implementation, the role of Chartered Accountants has become very important. From the drafting rules to provisions to implementation of GST, the role and expertise of CAs were utilized to the fullest. 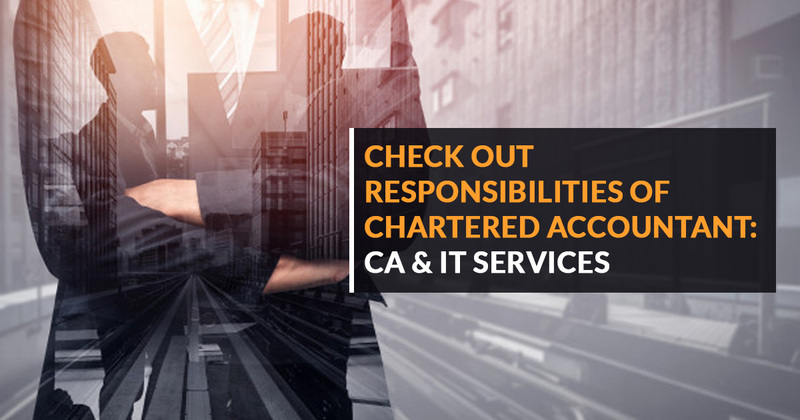 A Chartered Accountant conducts audits of enterprises in regard to reports and tax compliance to the Government, therefore they play the role in contributing to tax revenues and national development. A Chartered Accountant makes sure that the necessary taxes are conferred before a money is dispatched out of the country, therefore they make sure of correct tax payments before the required time. All the government audits such as CAG audits, Service Tax audit, Income Tax audit and forensic audit are performed by Chartered Accountants. A Chartered Accountant conducts audits of entity and checks tax compliance and gives reports to the government about this. So, rendering in tax revenues of the government and nation development is done by CAs. 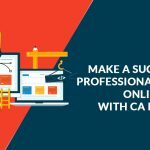 A CA ensures correct tax payments to be done at the right time. In the corporate audits, they work as the first layer of vigil mechanism. The financial statements of the corporates are needed to be audited by Chartered Accountants before placing in front of the general public. CAs make sure that applicable laws are executed before financial services are out. This makes the financial statements true and fair making the operation of the company easy going as they cannot window dress the financials. This assists creditors, shareholders, and financiers take a relevant decision regarding the company. Chartered Accountants are SME consultants. They advise in a legal matter and day-to-day operations. Thus, they help the GDP and nation-building. 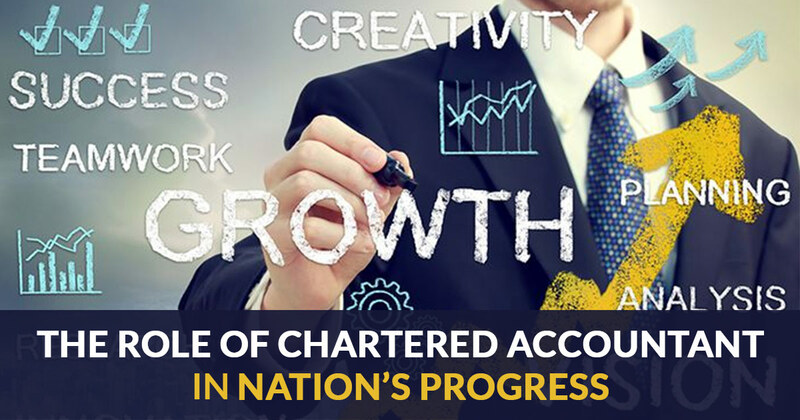 Currently, Chartered Accountants play a primary role and are the torch bearers of the nation. The ICAI regulates the drafting of rules and regulations concerning Auditing and Accountancy. The ICAI advises Accounting Standards in India and the financial reporting is done under this framework. 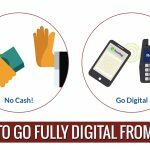 Therefore, they make sure about equability in reporting and assist the people to know about the country that how money is running. The ICAI continuously advises the government in regard to various matters of taxation, therefore making sure to establish a robust taxation framework in the country. 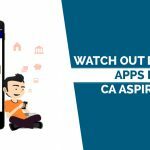 The ICAI as well renders its expert advice on different matters concerning corporate affairs to the Govt. The phrase “Partner in nation-building” for Chartered Accountants is used by President Abdul Kalam and it seems very true as they are a big contributor in nation-building.